Soften cream cheese in 2 tbsp. clam juice over low heat, then add mayonnaise, Worcestershire sauce and/or lemon juice, and Clam Dip Blend. Stir until creamy, add chopped clams, and mix well. 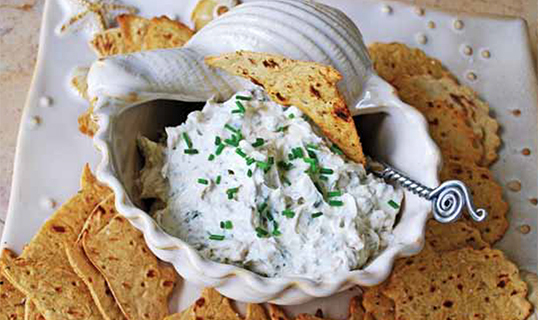 Serve chilled with plain crackers or chips.